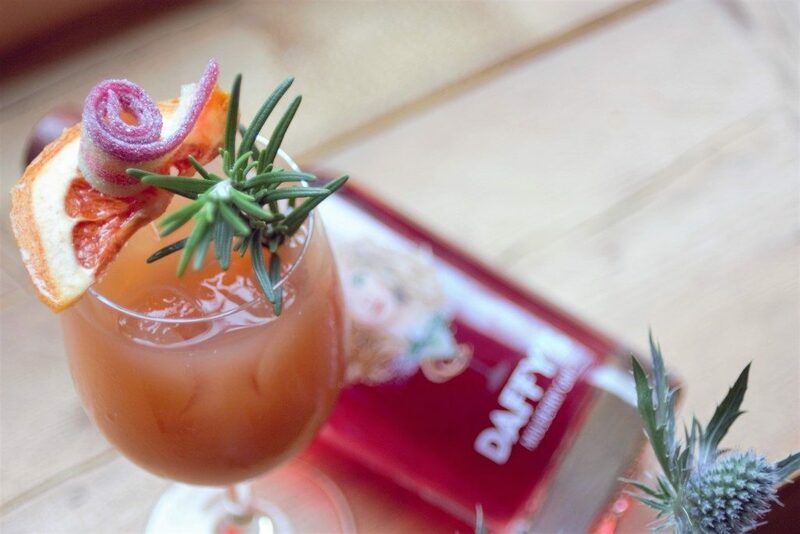 The classic Daffy’s Gin has become a firm favourite with gin fans, and now they have announced a new, permanent addition to the Daffy’s family – Daffy’s Mulberry Gin. The Mulberry Gin is a full-strength gin (40.4%) but maintains the famously smooth flavour of Daffy’s original. Available in a 50cl bottle in Scottish Sainsbury’s and from their online shop from the 29thof March with UK-wide release from April. Place all liquids in a shaker with ice, strain into a chilled coupe, garnish with orange slice and favourite sweetie, enjoy!